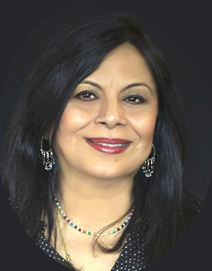 Shashi Dhingra, a licensed real estate agent in Texas, has been in the real estate business since 2006. Her experience includes listing and selling homes, seller and buyer representation, first time home buyers, investment properties, short sales and foreclosures, as well as leasing and property management. With a Master’s degree in economics and sound knowledge of real estate practices and the North Texas market, she is well equipped and always ready to share her expertise to help you with all your real estate needs. She is a member of the Collin County Association of Realtors, Texas Association of Realtors (TAR), National Association of Realtors (NAR), and the Multiple Listing Service (MLS).